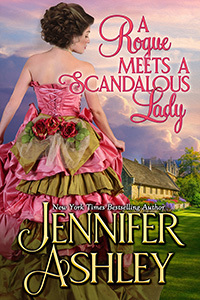 David Fleming’s story, A Rogue Meets a Scandalous Lady, is available for pre-order! It will be in Print, E-book, and Audio too. Kobo and Google to come! David is Hart Mackenzie’s best friend–you meet him in The Duke’s Perfect Wife, and he returns to help out in A Mackenzie Family Christmas. I’ve loved him a long time, and finally had time to write his story! I hope you enjoy him and the beautiful Sophie, who is his perfect match. Riding Hard: Kyle (Book 6) is on pre-order! It will be in print and e-book, and Eric Dove has already agreed to do the audio. Kyle meets his match in Dr. Anna, Riverbend’s large-animal vet. Will she take his dare even if losing means going out on a date with him?–the venue and their activities all his choice. You’ll meet Ray’s heroine in this book too (I’m writing Ray’s book even as we speak). Check out my Forthcoming Books page for more upcoming books (there are many).